Give yourself a great-tasting, nutrient-rich meal you can have on the run! 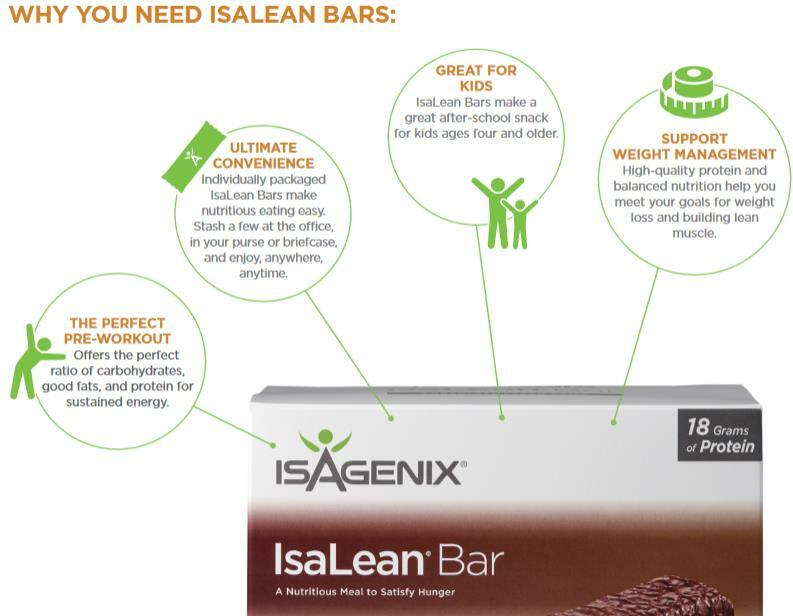 Isagenix IsaLean Bars are delicious, easy and perfect for that quick meal on the go (or to fuel up on protein after a workout). If you’re looking for a lower-calorie meal, but don’t want to sacrifice taste, Isagenix Bars are a great option. 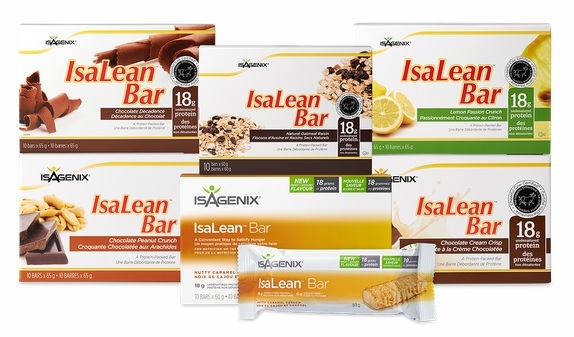 How Do I Buy Isagenix Bars in Canada? Your first order with IsaAxcess is covered by a product guarantee within 30 days. If you’re not completely satisfied with your Canadian Isagenix Bars, send them back to Isagenix Canada for a refund!